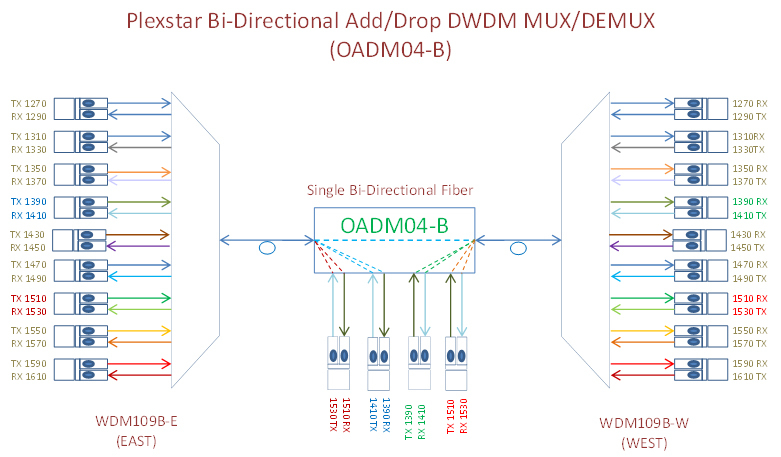 Plexstar POADM family of products selectively adds and removes DWDM wavelengths while passing on others rather than combining or separating all wavelengths. 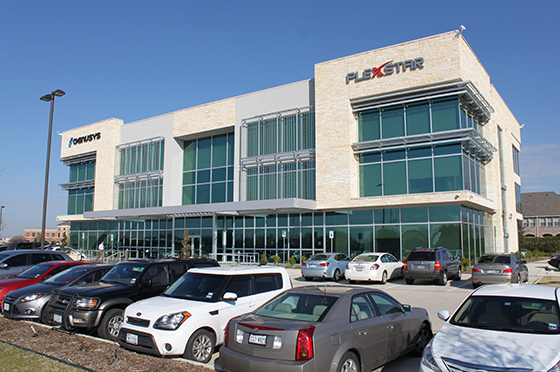 Plexstar POADMs are similar in many respects to SDH ADMs, except that only optical wavelengths are added and dropped, and no conversion of the signal from optical to electrical takes place. 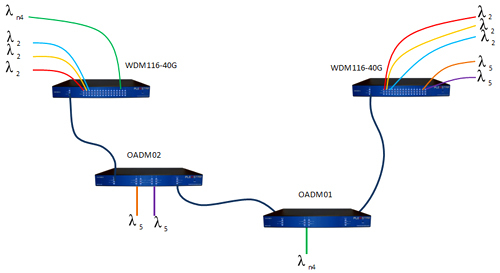 POADMs are available for add/drop of any DWDM wavelengths for protocol transparent data rates up to 10Gbps, typically used in metro DWDM system. 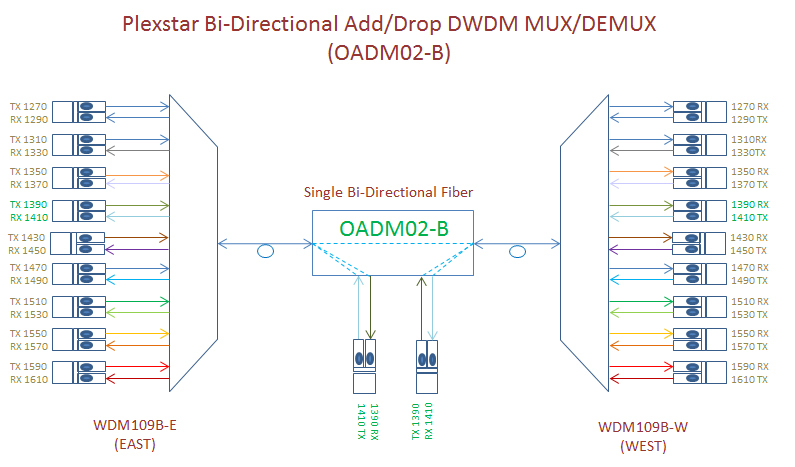 1, 2, and 4 channels DWDM Add and Drop in one module. Protocol transparent data rate up to 10Gbps.